The book then gets into the medieval period where a series of studious monks, blinded by God's light, come up with a string of bloated proofs of His existence. Philosophy definitely went dim in the dark ages. Luckily Thomas Aquinas came along to lift up the blinders. 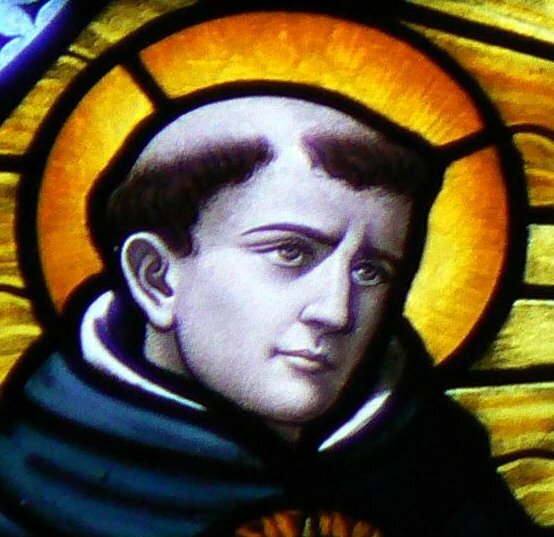 Aquinas said that since the natural world was also created by God, that the study of nature, aka "science", was a window into the mind of God Himself! Thus science was resurrected from the dumpster and deemed compatible with religion. This theme of studying nature to find insight into the spiritual comes up again and again, from Lao Tzu to Aquinas to Emerson. And I whole-heartedly agree: its the greatest idea in all of philosophy. How can one stand before the awesome power of Iguazu Falls or stare up at a brilliant desert night sky, the universe staring back at you, and not feel something? Meditating on the awesome infinite smallness and bigness, the scale and complexity, the beauty and order beyond imagination or comprehension leads, for me at least, to the inescapable conclusion that the universe is too perfect to be an accident. But if it is, its the greatest and most incredible accident that one could ever fathom. 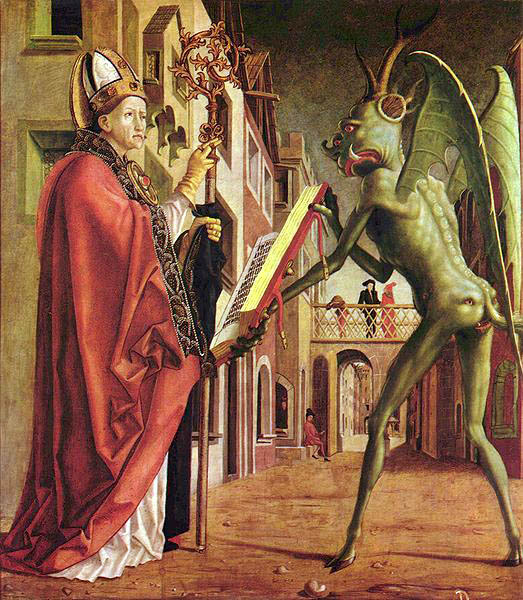 Johann Faust was a German magician who sold his soul to the devil in return for knowledge and power. This Faustian Bargain captures another theme that comes up repeatedly, especially relevant today, and a favorite point of the authors. And that is the idea that the modern world is doomed to destruction because of its willingness to sacrifice virtually any other value in its quest for wealth and scientific advancement. I couldn't help but think of books like 1984 and movies like the Matrix and Terminator where we are enslaved or exterminated by our own creations. Ok, ok, I swear I'll get to my Fab 5 philosophers soon, but there are just too many glittery nuggets laying around on the path to Spinoza. Its a shame not to pick some of them up.